Meet at: 9.30am – there is parking in the grounds. Attractions: Riccarton Bush is a great place for macro and small scale landscapes. 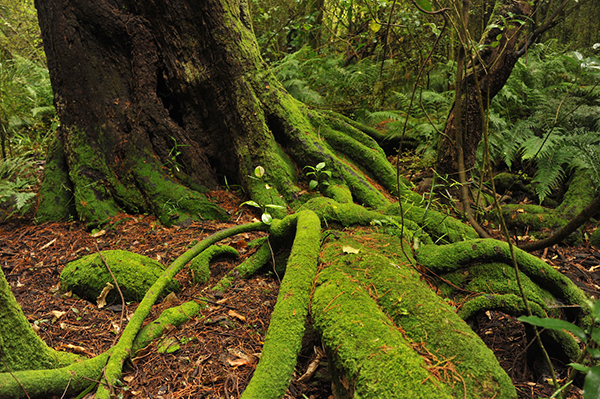 There are rich greens and browns in abundance, mossy trees, forest underbelly, bugs and fungi. Be prepared to get a bit grubby. Outside the fences there are exotic trees, rhododendrons, the Okeover Stream, and Deans Cottage.